10,200 BTU Portable Electric Heater Rental – Patron – E3, is available for rent in Rochester NY, Ithaca NY and the entire Western New York region from the Duke Company. 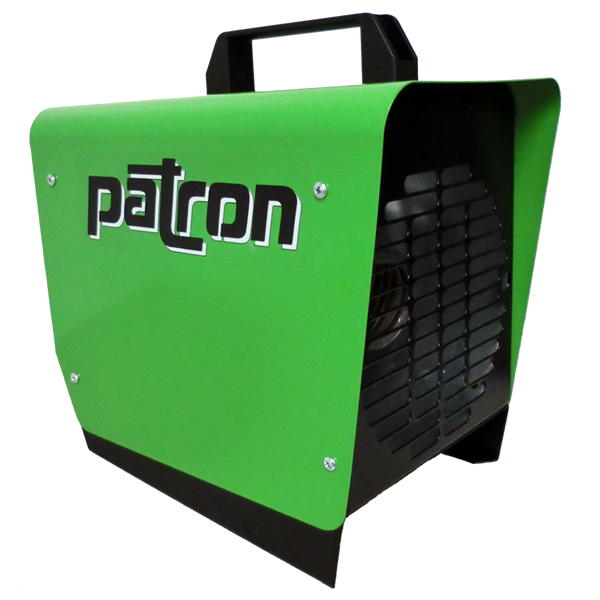 The rental Patron E3 electric portable heater also available to rent, is an extremely capable 240V electric-powered, space heater. The 205 CFM fan motor capably distributes heated air through any room.